Asthma does cause breathing difficulties in affected people and to ease it, gently apply warm sesame oil on the chest and back. Slowly you will start sweating and the breathing will get easier. Boil leaves of the following plants together: Malabar nut, tulsi, beetle, black pepper, cloves, and dry ginger. Add honey if you want to make it sweet and more edible, and consume it on a daily basis. All of these leaves are beneficial for Asthma treatment and drinking this concoction daily will help in the long-term cure. You can mix mustard oil, jaggery syrup, and add Lehyam (a readily available ayurvedic medicine), and consume it to get relief from asthma attacks. Other ayurvedic medicines like Kanakasavam and swasanandam can also be taken. 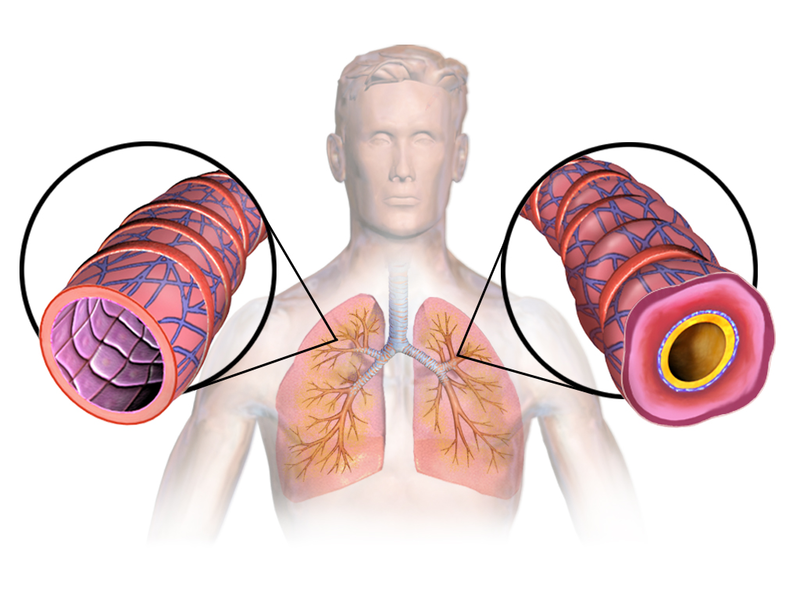 If you are suffering from cardiac asthma, then you can take the following ayurvedic medicines: Vidhyadikashayam, Bringha, Prabhakar Avadi. These medicines are readily available and can reduce the intensity of the attack. Besides medicines and tablets, you can also apply oils like Lakshadithailam and Thekaraajathailam for relief. Some natural remedies (especially Malabar nut) are very effective in curing asthma. You can add it in normal food items if it is too hard to eat directly. Also include other plants like tulsi, and ginger more often with your food recipes. Cut down on your junk consumption, and stay away from cold. Ayurveda also has mention of various items which boost immunity like honey and leafy vegetables. This will help in reducing the frequency of asthma attacks.